Very cool choices! I’m looking forward to the read-a-thon too! 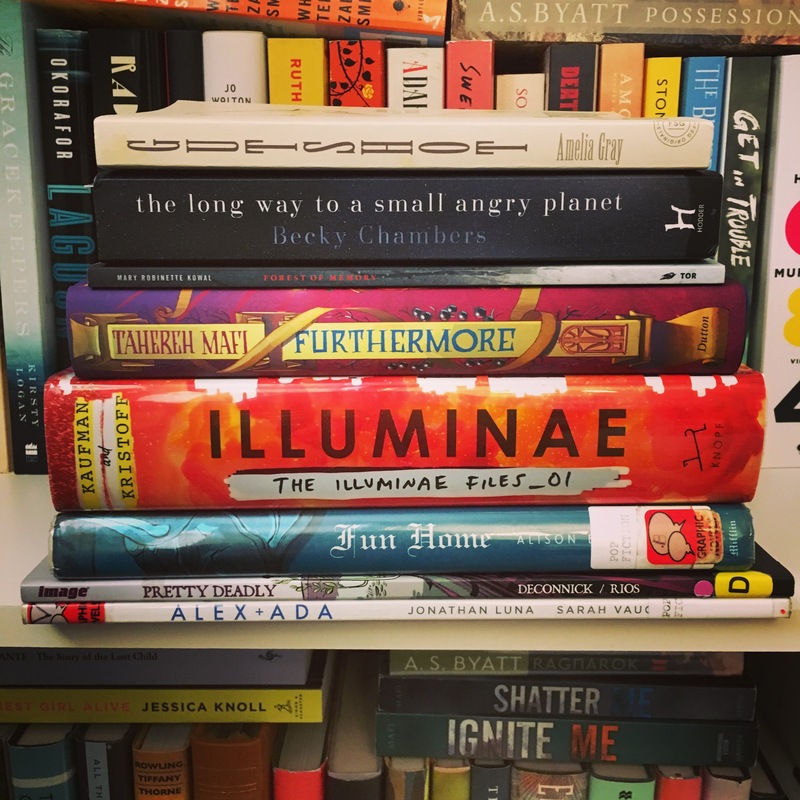 Readathon is so much fun! Love your TBR and pictures! SO excited that you could be joining the Dewey community, because they are some of the greatest people out there. We’re all going to have so much fun and I’m so glad that you’re here (at least for the 12 hours)-you can do it! Wishing you the best of luck in accomplishing your goals!